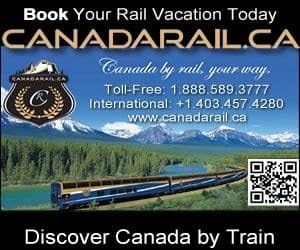 River Valley Wilderness Park is a green space recreation corridor located on the banks of the Oldman River in the community of Fort MacLeod, Alberta in the southern region of Alberta, Canada. 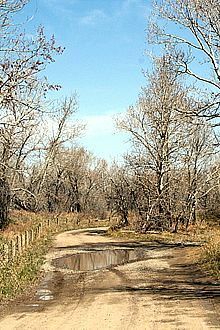 The River Valley Wilderness Park was established in 1991 and consists of a network of recreation trails exploring the riparian area of the river. The trails are level easy going routes with little elevation gain. There are trails which follow old gravel access roads and others which follow single track paths into the wilderness. The main trail is a loop route. Located along the main trail are playgrounds, sitting benches, pit toilets, information signs detailing the local flora and fauna and some day use areas with picnic tables. The parkland measures 49 hectares (120 acre) and is popular for activities like hiking, biking, fishing, horseback riding and birdwatching. There are sections in the park with restrictions to what activities can be enjoyed in what area of the park. The west end of the park is less developed and designated as a horseback riding section while the central and east end of the park is developed with amenities and caters to all the other activities. 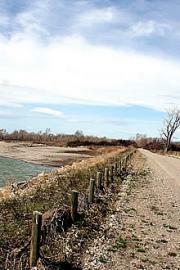 The green space area along the Oldman River is home to narrow leaf cottonwood trees and many wildlife species. Some of the wildlife sightings commonly viewed in the park include waterfowl., beaver, deer, pheasants, white tailed rabbits and muskrat. Other wildlife which have been known, on occasion, to visit the River Valley Wilderness Park include cougars, moose, bob cat and racoon.